Summertime is festival time – whether you’ve got a hot ticket to Glasto or are planning to party at a tiny indie festival in the middle of nowhere, there’s nothing quite like the hectic, crazy chaos and fun that fills every single second of festival life – and of course, your wardrobe has to be scratch for it. Forget about wellies and boho denim cut-offs – your festival outfit starts with gorgeously stylish festival accessories – so read on to help you get in the festival spirit! First off – the perfect bag to schlep around all your festival essentials in (sunnies, money, SPF, baby wipes – and a spare jumper for when it unexpectedly buckets down). Backpacks are your best friend when you’re getting sweaty in a tent and need your hands free to wave around, and they are definitely one of the essential stylish festival accessories to add to your pre-fest shopping list. 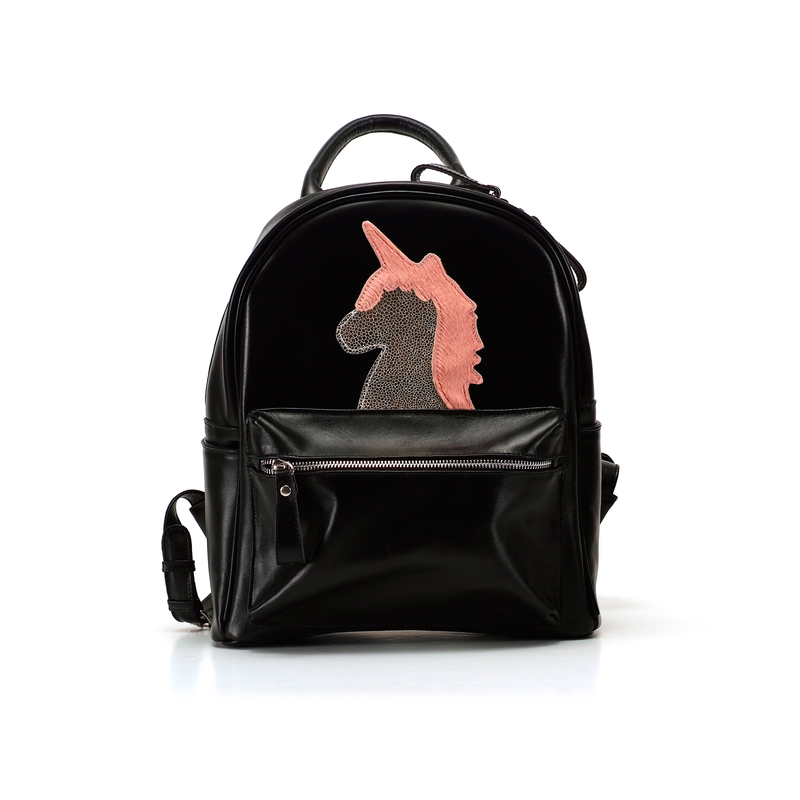 It’s pretty impossible to go wrong with one of Ozerianko Bags’ Unicorn backpacks – with shiny sparkling unicorns to dazzle in the sun, tough and hardy real leather exteriors to withstand all the rough and tumble of the weekend, and enough space to cart your life around in. Plus – they look impeccably cool!